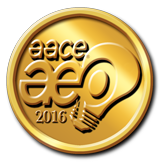 AACE International is recognized technical authority in cost and schedule management. 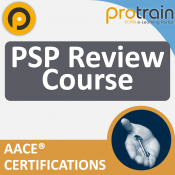 Established in 1956, with over 7,500 members world-wide, AACE International serves cost management professionals in the disciplines of project management, estimating, risk management, and claims. AACE International has members in 87 countries and cover 80 local sections. 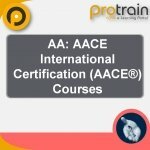 AACE has been certifying individuals since 1976. AACE offers the following certifications: Certified Cost professional (CCP), Certified Cost Technician (CCT), Certified Estimating Professional (CEP), Certified Forensic Claims Consultant (CFCC), Earned Value Professional (EVP), and Planning & Scheduling Professional (PSP).